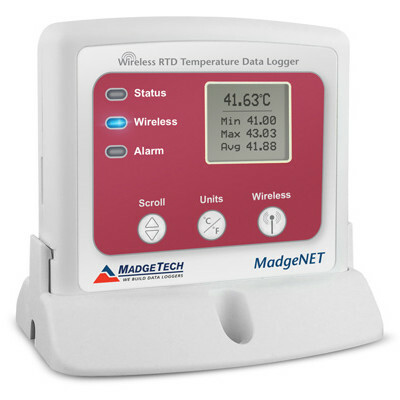 MadgeTech offers Wireless (RF) data loggers for use in a wide variety of applications and studies. 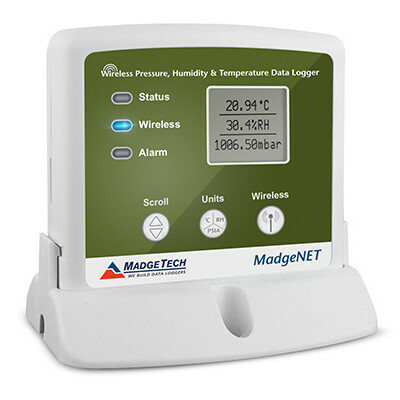 They are perfect for real-time monitoring and alarm applications. 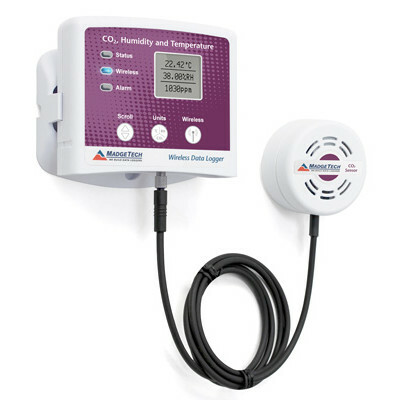 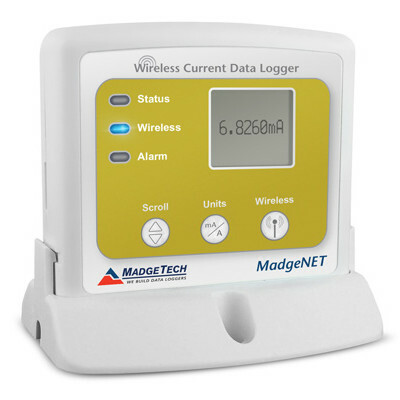 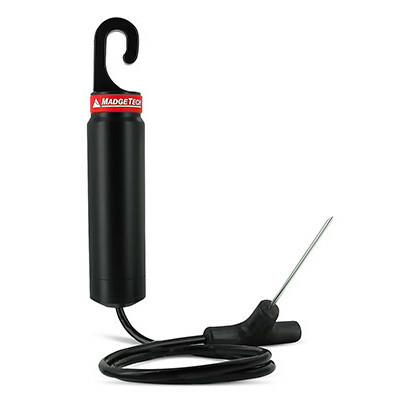 MadgeTech offers Wireless data loggers to accommodate a wide variety of applications and studies. 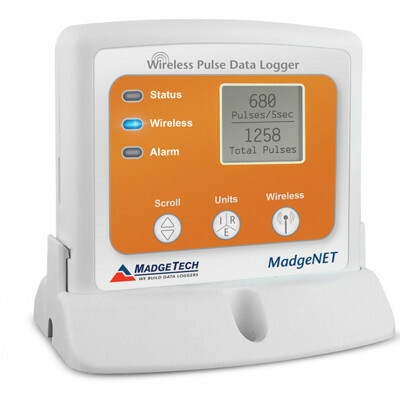 Wireless loggers are deal for real-time, continuous monitoring and offer configurable alarm notifications. 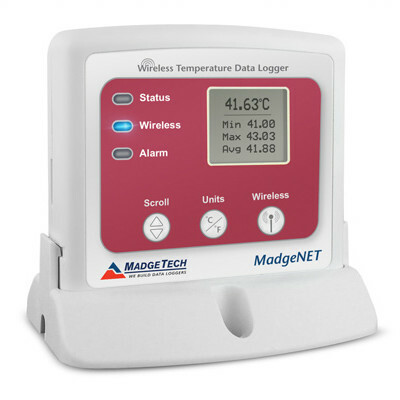 All MadgeTech Wireless Data Loggers are compatible with the new MadgeTech Cloud Services, no additional hardware necessary! 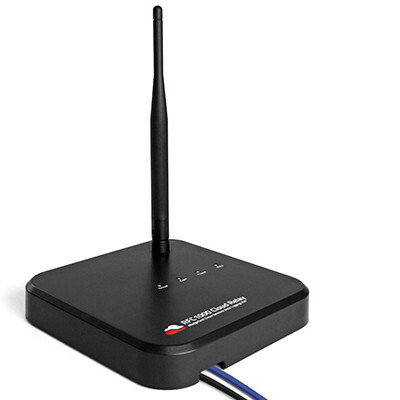 This new platform gives users instant access to real time and recorded data from any location with an internet enabled device such as a tablet or mobile phone. 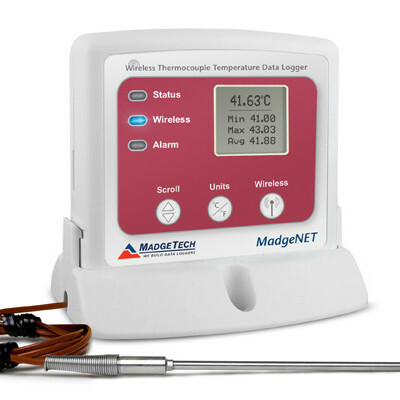 MadgeTech Cloud Services provides facilities on-demand data supervision, peace of mind and the flexibility to accommodate facilities of all sizes and application needs.